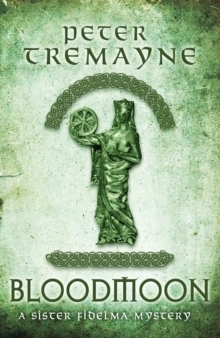 WHISPERS OF THE DEAD is a sumptuously rich feast of fifteeen short mystery tales, featuring the brilliant and beguiling Sister Fidelma, the seventh-century sleuth of the Celtic Church. 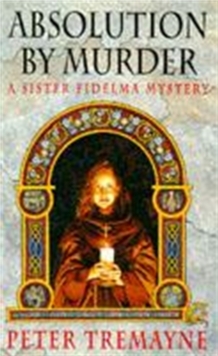 PRAISE FOR THE SISTER FIDELMA SERIES: 'A brilliant and beguiling heroine. 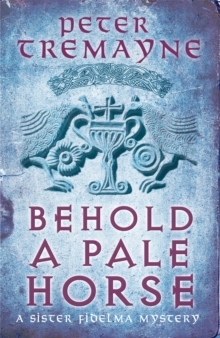 Immensely appealing' Publishers Weekly, 'Definitely an Ellis Peter competitorSister Fidelma originally made her debut as one of crime fiction's most interesting sleuths in short story form. 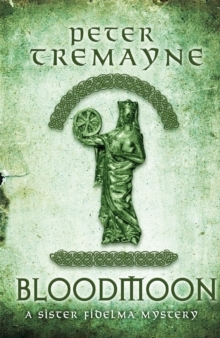 The sharp-witted religieuse captured the hearts of many readers as she successfully tackled the most baffling of crimes in her other role as advocate of the law courts of Ireland, using the ancient Brehon Law system. 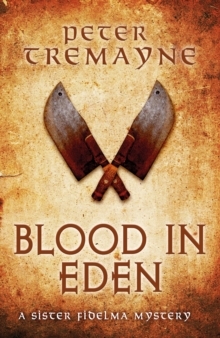 This collection contains an astonishing range of crimes and misdemeanours and seamlessly blends historical detail, character and story into mysteries that will confound and surprise. 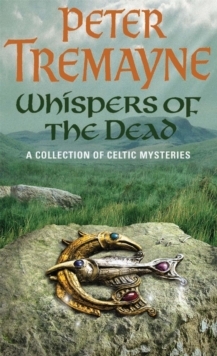 WHISPERS OF THE DEAD is the second collection of these stories to be published in the UK.